Southerners have a longstanding appreciation for pretty things. Grand columned antebellum homes, snow-white fields of cotton, Mama’s hot buttermilk biscuits—we like having a little eye candy on the horizon. That’s why we take major pride in our cities and all of their charming qualities. From the historic avenues of Charleston to the white sandy beaches of St. Petersburg, the mountain vistas of Asheville to the river views of Savannah, the South boasts some truly good-looking spots just begging to be wandered and adored. 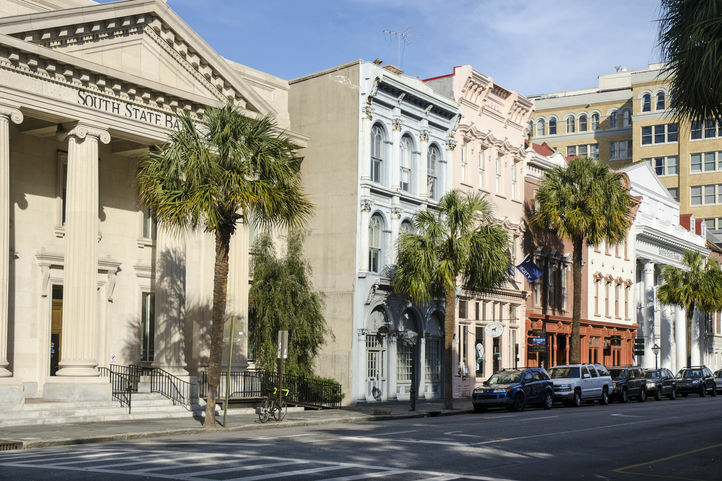 Quirky college cities, lazy beach towns, historic coastal hubs, and bustling metropolises make up the pulsing heart and the pretty façade of the South. 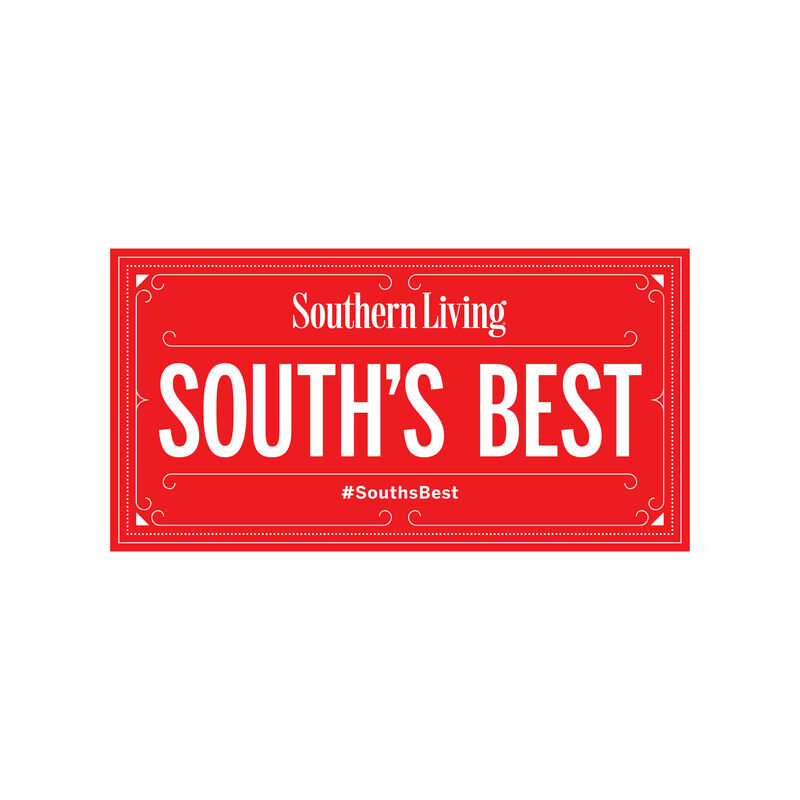 You’ll see some timeless beauties and some fresh-faced gems grace our list of prettiest cities in the South. Think your Southern city scores high on the attractive scale? Check out these lookers that more than deserve being dubbed the prettiest cities in the South.